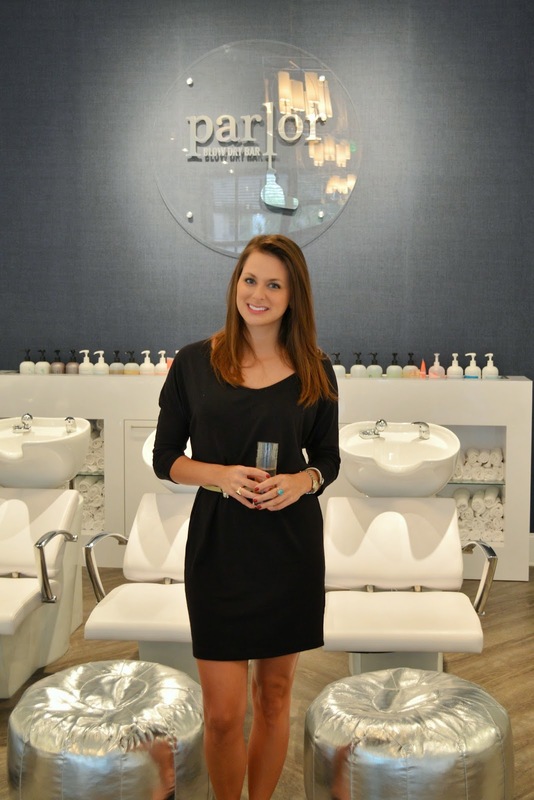 Parlor Blow Dry Bar is Franchising! Exciting news, blow dry bar fans! 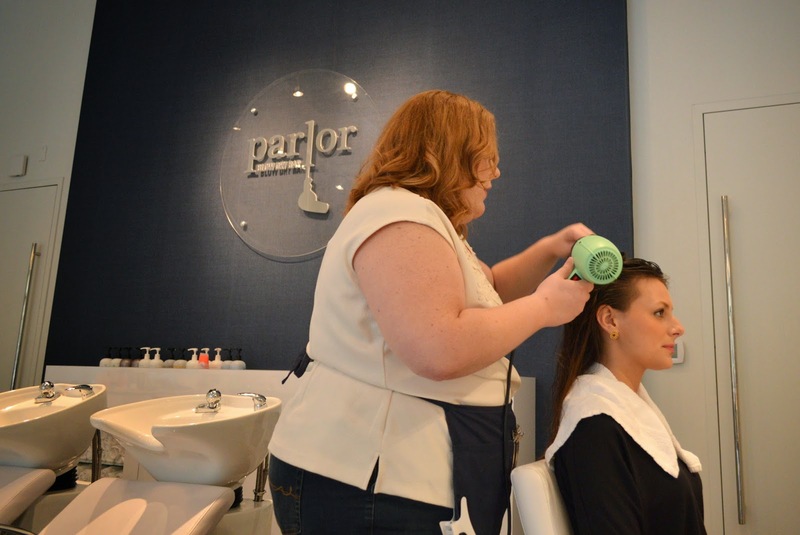 Parlor Dry Bar, with headquarters & the flagship salon in Raleigh, NC, is expanding and opening up franchise opportunities! New locations are already on the horizon in the triangle area, but you could open up your own in a city near you! If you been reading for awhile, you may remember my visit to Parlor last year. 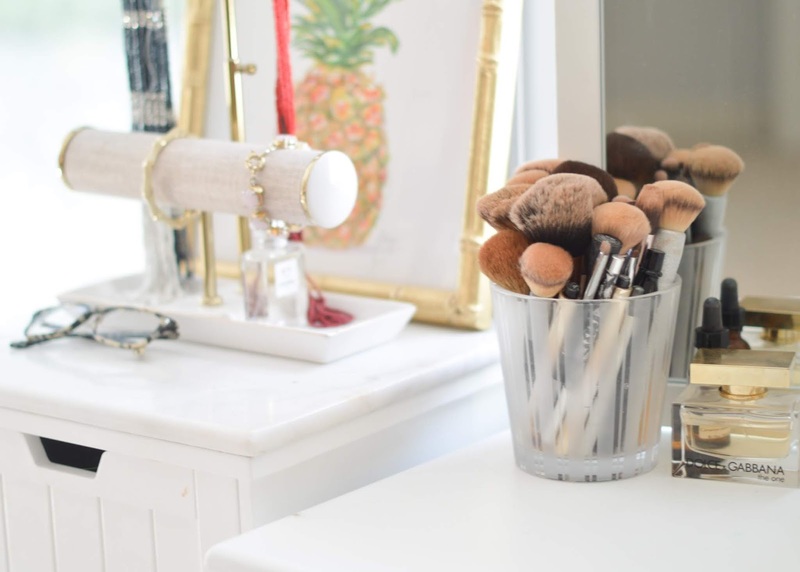 Emily & Allison, the owners of this business + beauty venture, have an incredible space set up. Parlor originally opened to fill a void in the Raleigh area, and it has since taken off. 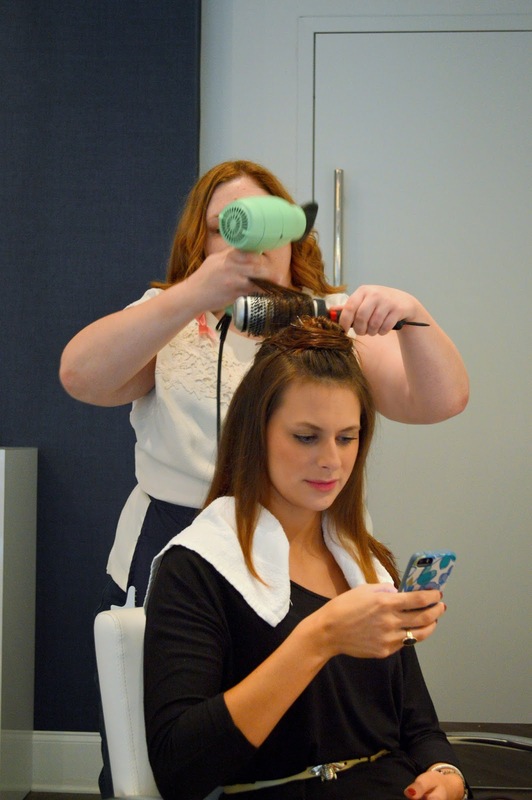 The dry bar offers hair + beauty packages along with memberships for those gals who want to visit a little more often. If you're interested in learning more, email opportunity@parlordrybar.com. You could be #ParlorPerfecting your town! Check out some of these photos from my visit - you'll fall in love, I'm sure of it.